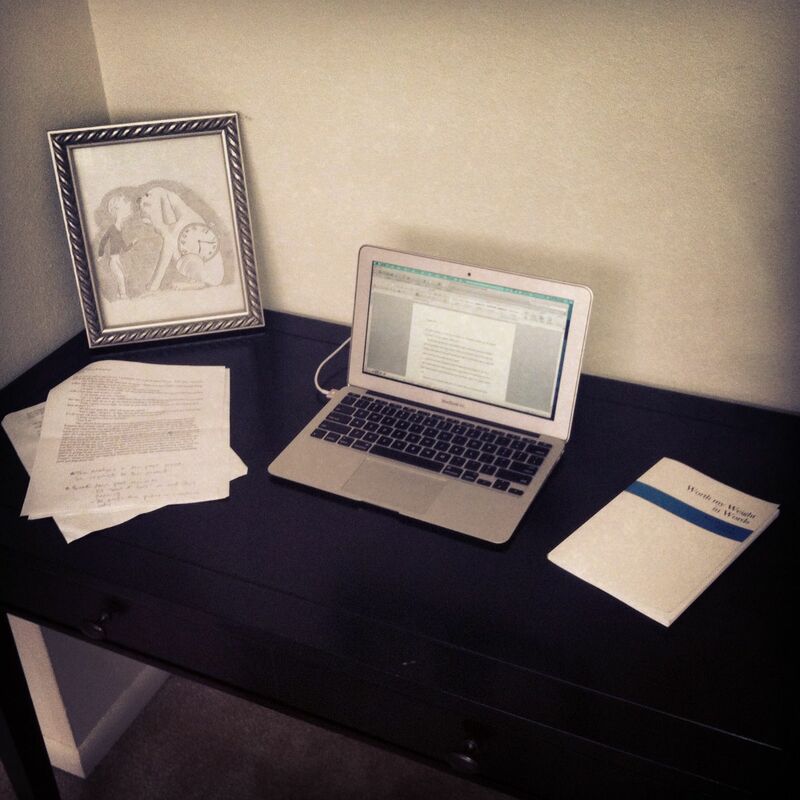 The writer’s life: revisions, reminders, and inspirations. I can’t pinpoint the exact day/month/year I started calling myself a writer without adding an invisible question mark at the end of my statement. It probably happened sometime after undergraduate, once I left college workshops and (most of) my self-doubt behind. I can say now that I have two manuscripts under my belt, have had a literary agent take interest in my work, and can count on more than one hand the number of journals/websites where my work has or will be published. All those things are great and I can file them away as “evidence” that I’m a writer, but I refuse to rest on those alone. It’s easy to look at other writers and want what they’ve got. Jealousy is hugely detrimental to a writer, especially a young writer. When I was an undergraduate, I used to remind myself constantly that F. Scott Fitzgerald had his first book published at twenty-one. Twenty-one! For some reason that really got to me, as though once I passed that age I might as well give up. Even worse in the contemporary Internet culture is how easy it is for writers to talk about themselves and what they’ve had published, and for others to read all about it. It’s hard to ignore your jealousy when every time you check Facebook another writer you know is talking about their book/poem/story/award/fellowship. For me, the act of calling myself a writer has to start internally. It can’t be influenced by external forces like counting my publications or watching with envy when someone else gets published. I am a writer because I need to write, because it pulls at me, because it’s life-giving. Being a writer means I write. It sounds simple, but it’s true. The sooner I accept that I’m a writer and wear this badge with pride, the better. I write therefore I am.